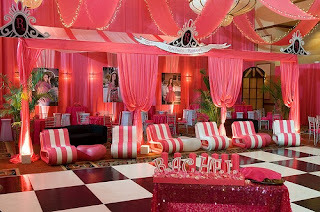 If you are planning a quinceañera, you should think about letting a professional plan everything for you. These folks can make your life so much easier. And they don't cost as much as you think. 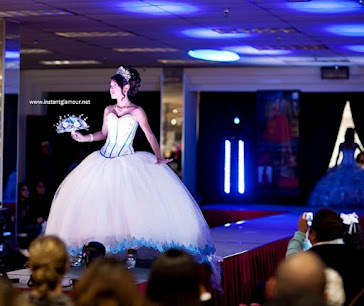 If you and your family are too busy to do the quince planning yourself, you may think about hiring a quinceanera planner to do it. They see everything through to the last detail! All you have to do is make sure your daughter is happy and ready for her big day! Trust me, it is worth the money!